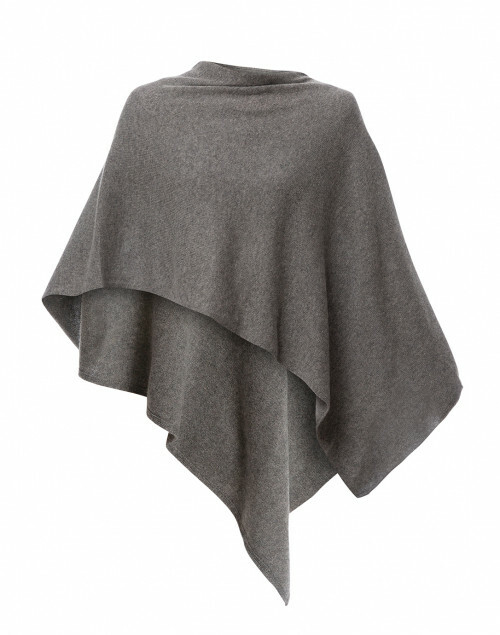 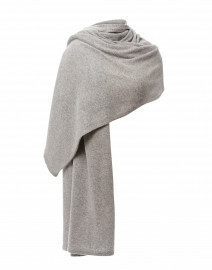 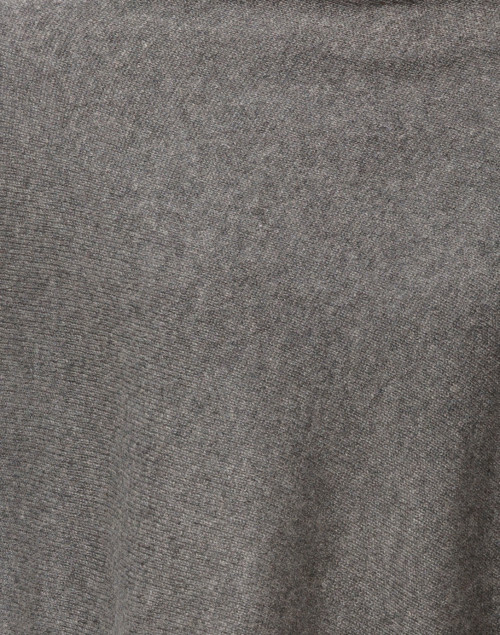 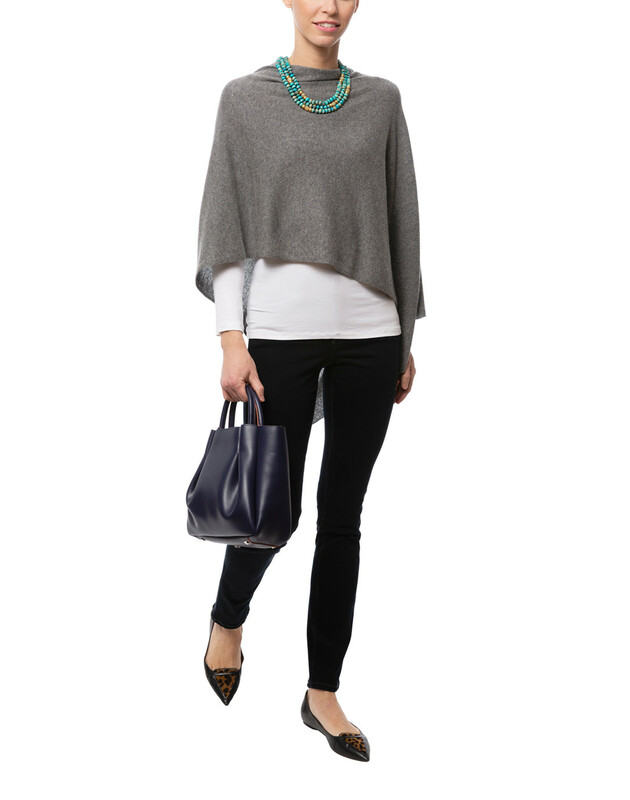 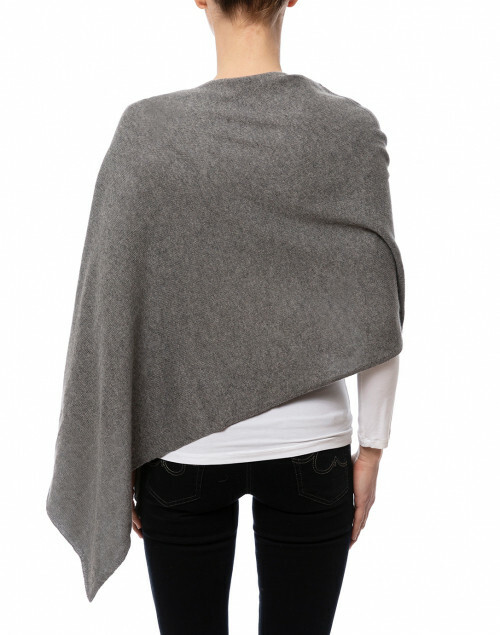 Minnie Rose's 100% cashmere knits, like this cozy poncho, are perfect for wrapping around yourself in cool weather. 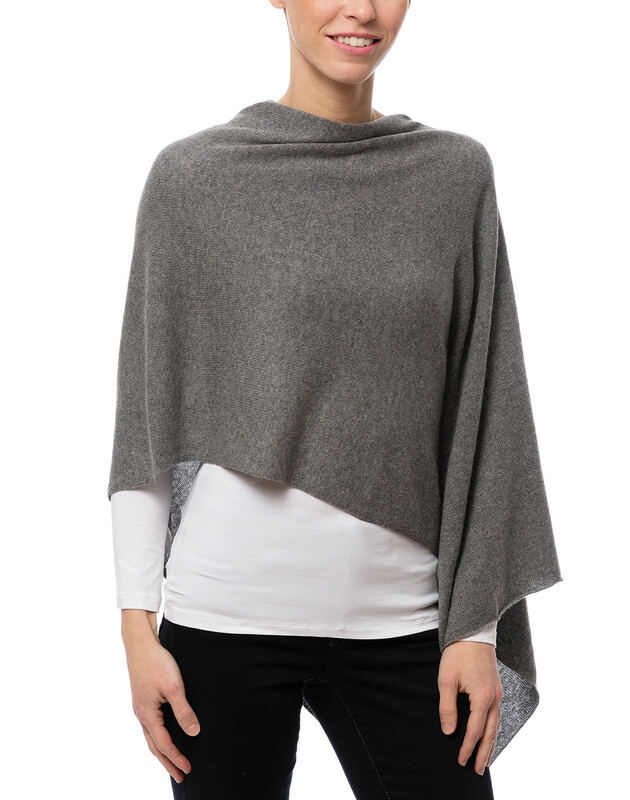 It is knit from lightweight cashmere with an easy relaxed silhouette that skims the body, while the asymmetric hemline adds a modern note. 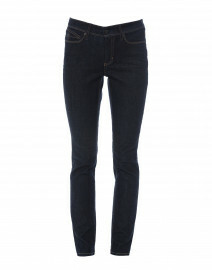 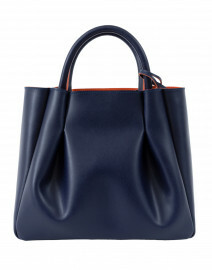 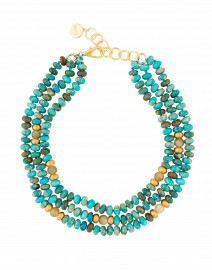 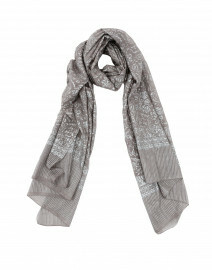 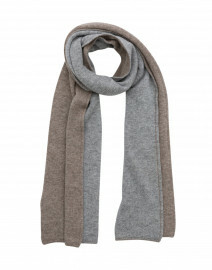 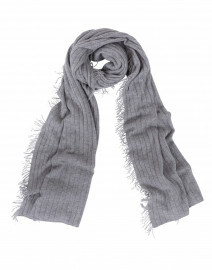 Pair it with a white button down and slim trousers for a sophisticated 9-to-5 look.